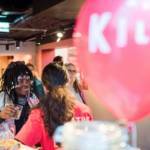 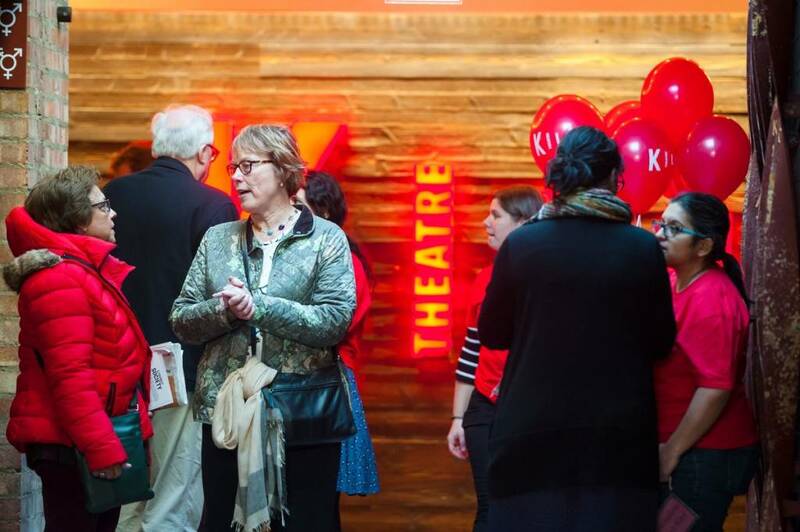 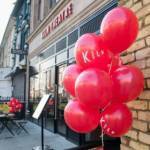 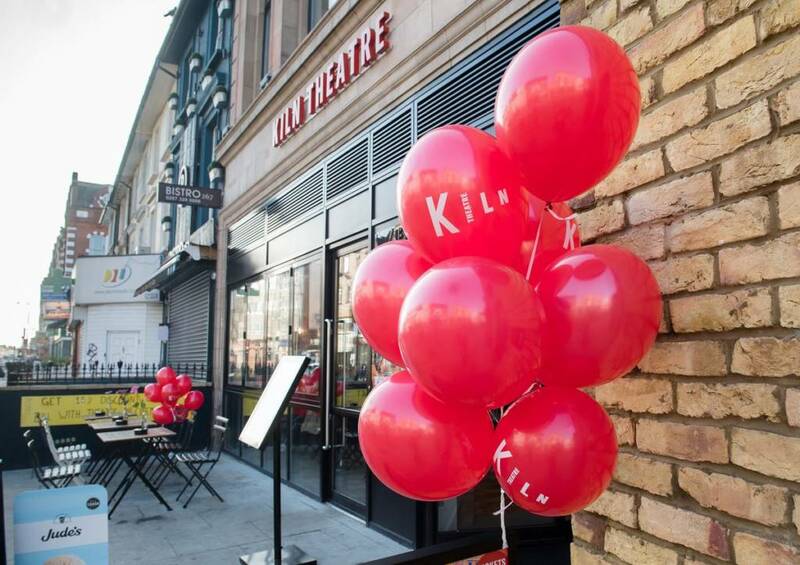 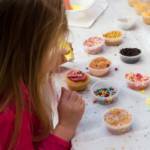 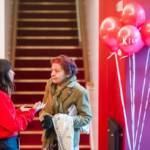 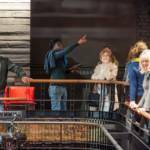 Kiln Theatre is a theatre for all. 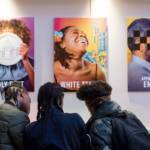 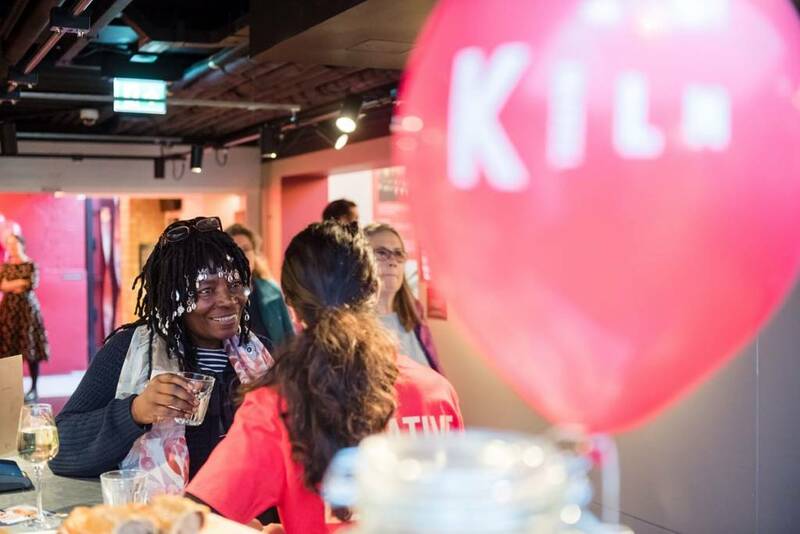 Our mission is to stage high-quality innovative productions, inspire people of all backgrounds and offer a space where communities can mix and everyone can feel welcome. 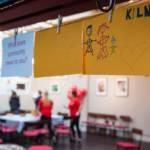 Scroll down to find out more about all the work that happens here. 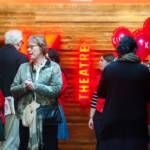 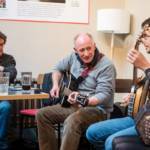 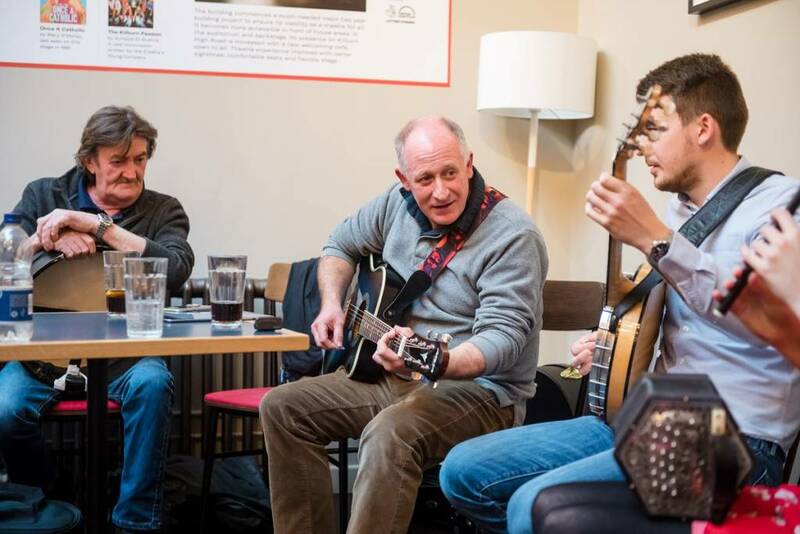 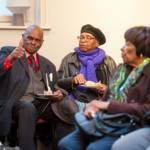 Hundreds more come through our doors regularly to see a show, watch a film, attend a workshop, enjoy our café or visit our building. 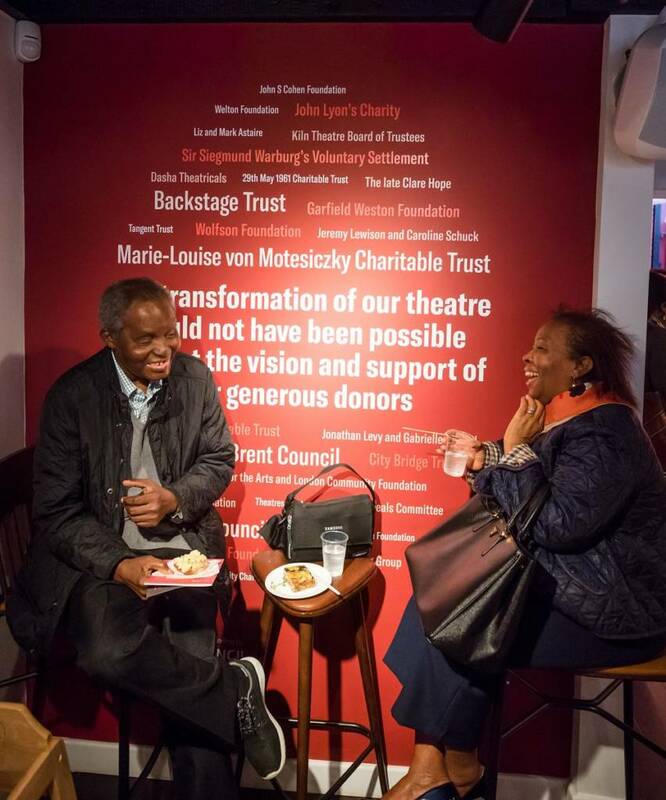 We believe that great theatre can amplify unheard voices and explore our shared humanity. 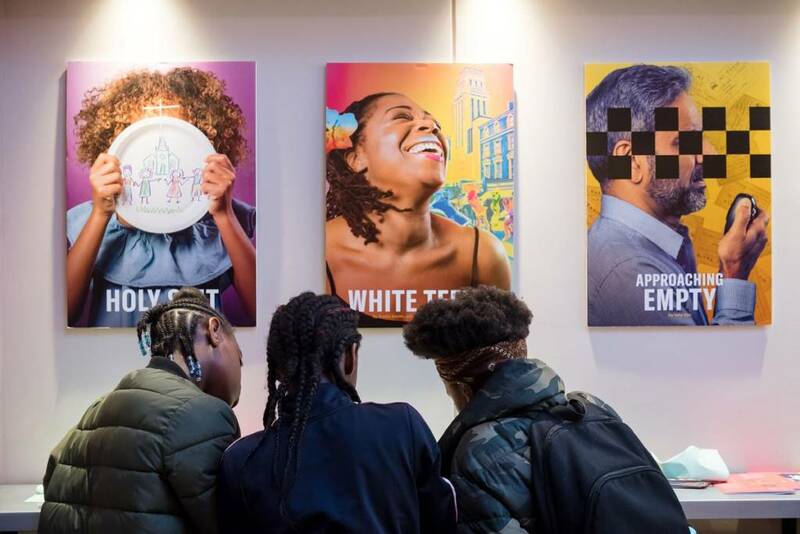 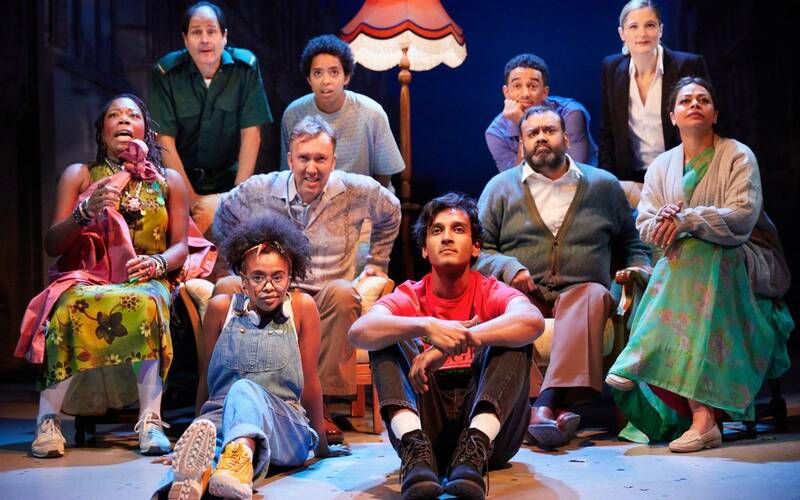 Our productions tell bold, engaging stories that reflect the great diversity of our society and show how human connections are made across culture, race and language. 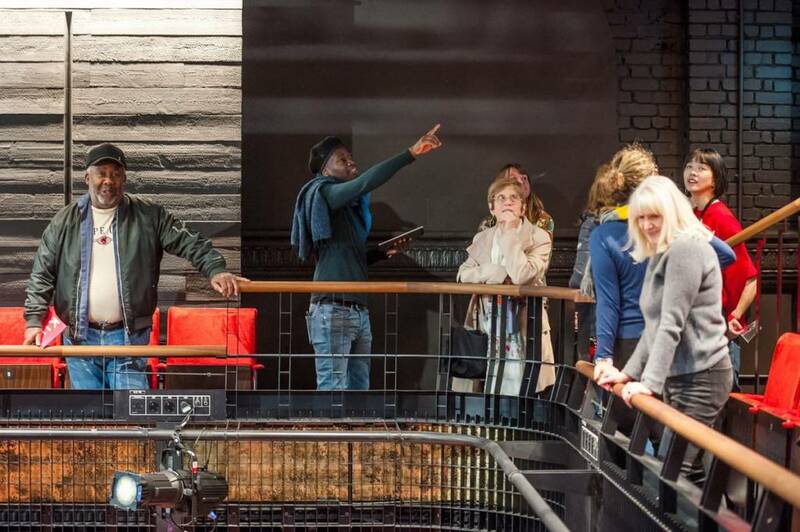 We believe that everyone should be able to experience the power of live performance. 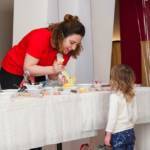 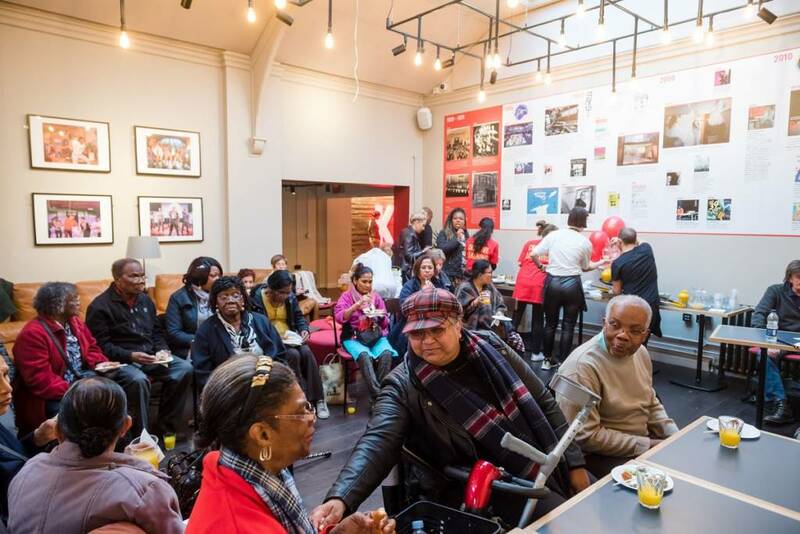 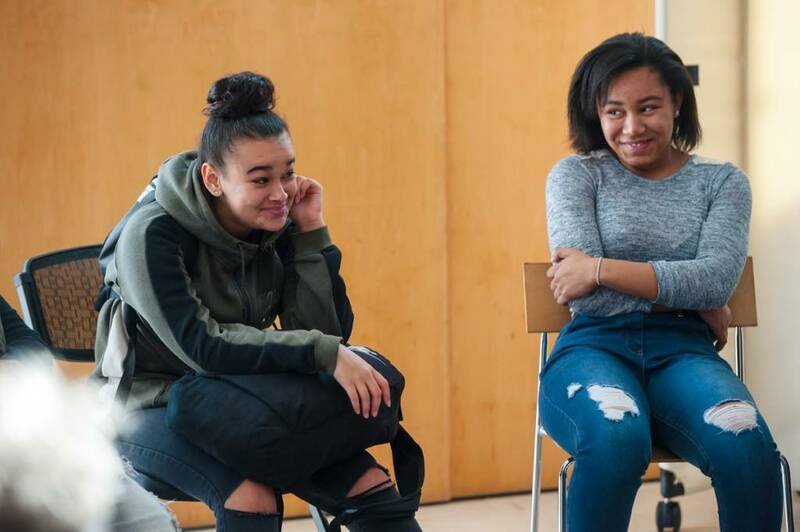 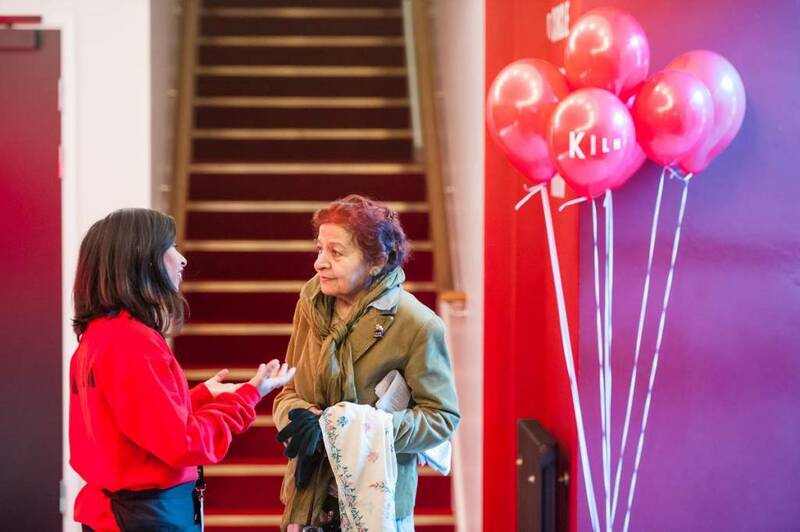 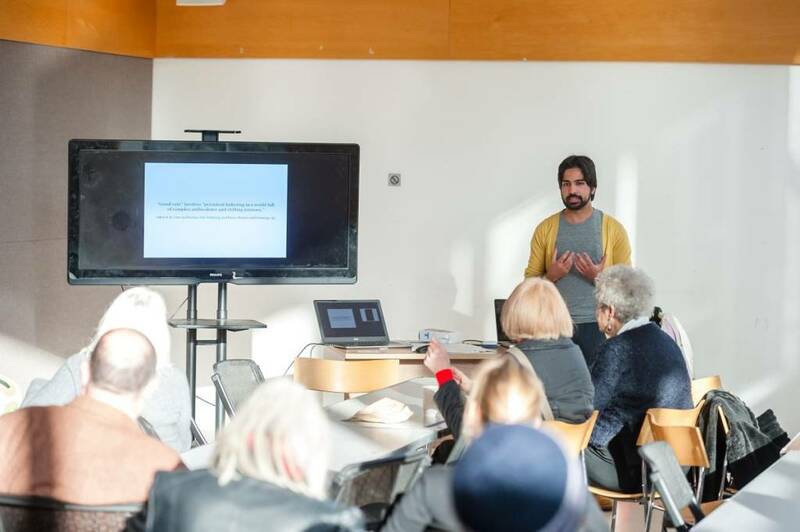 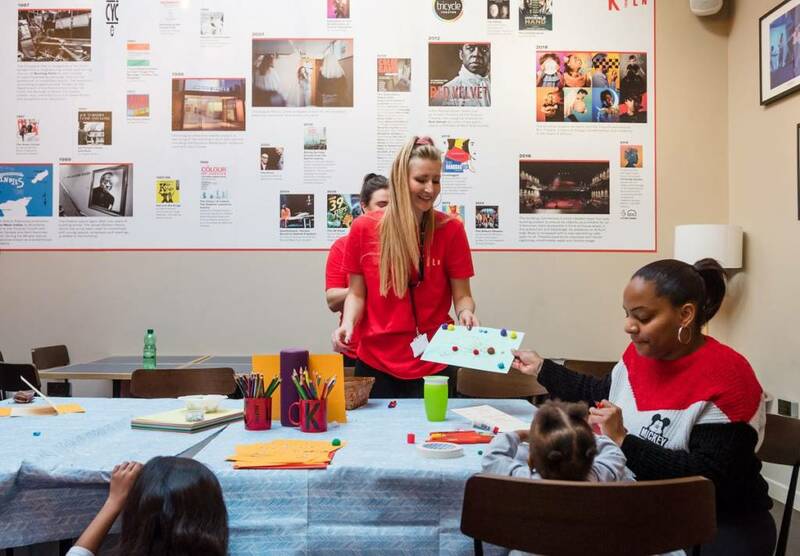 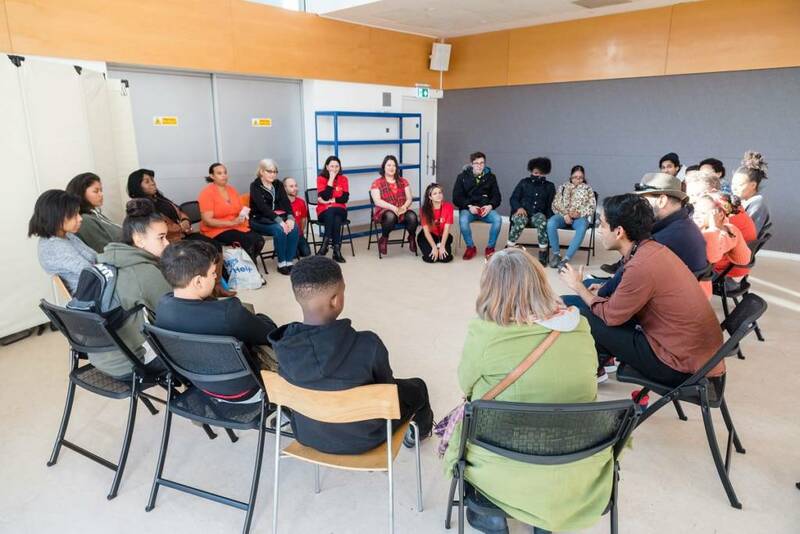 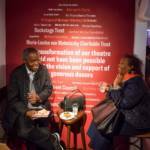 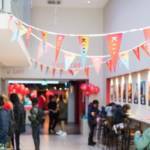 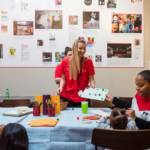 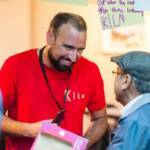 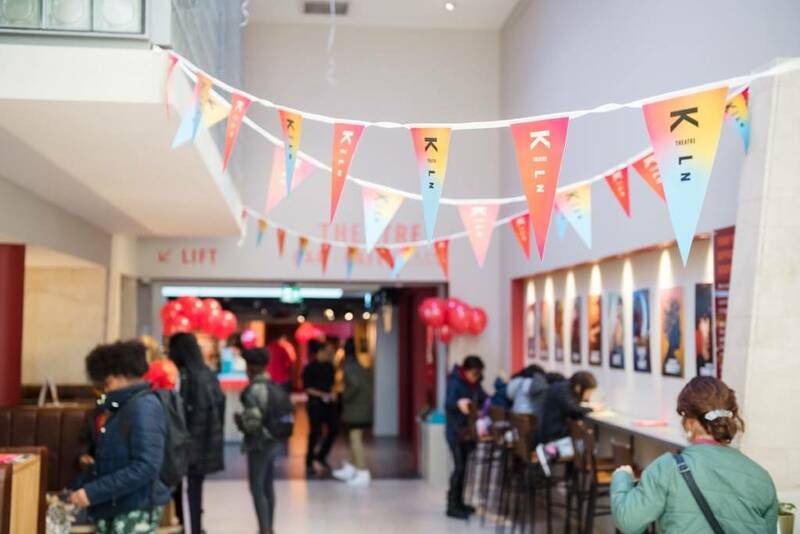 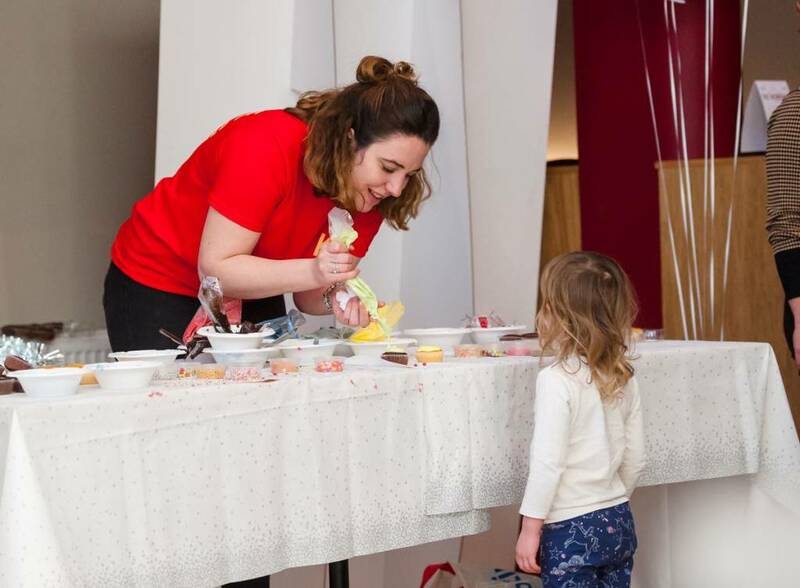 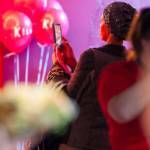 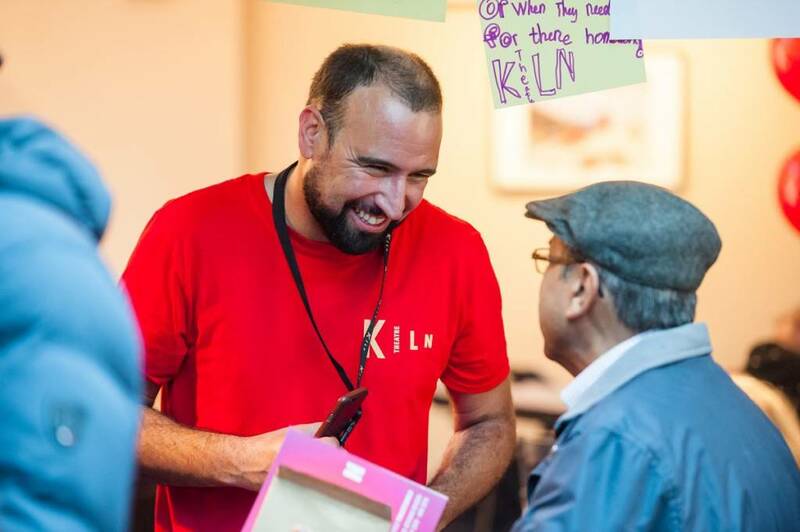 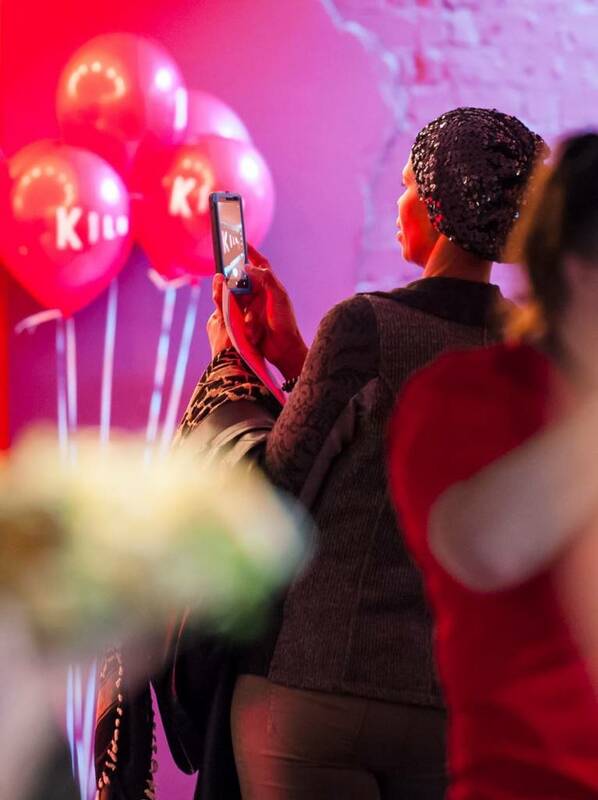 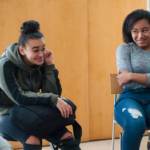 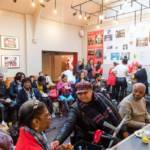 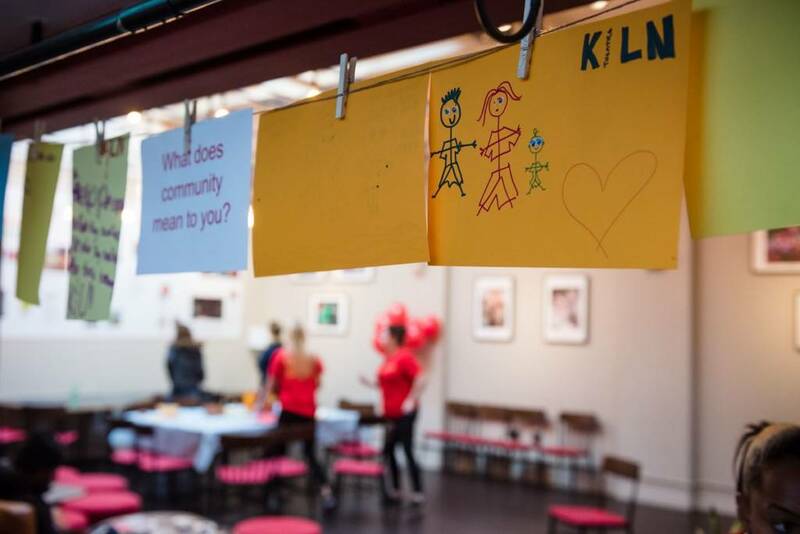 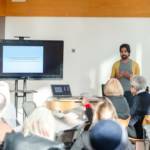 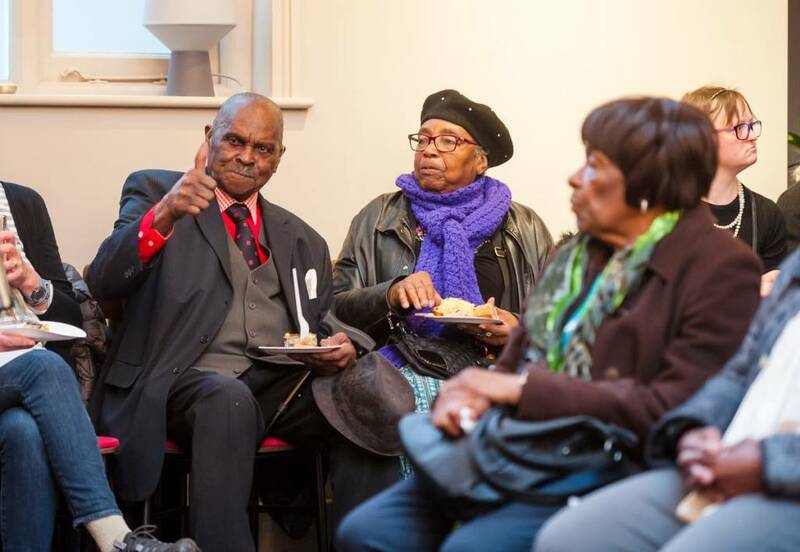 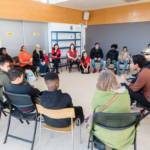 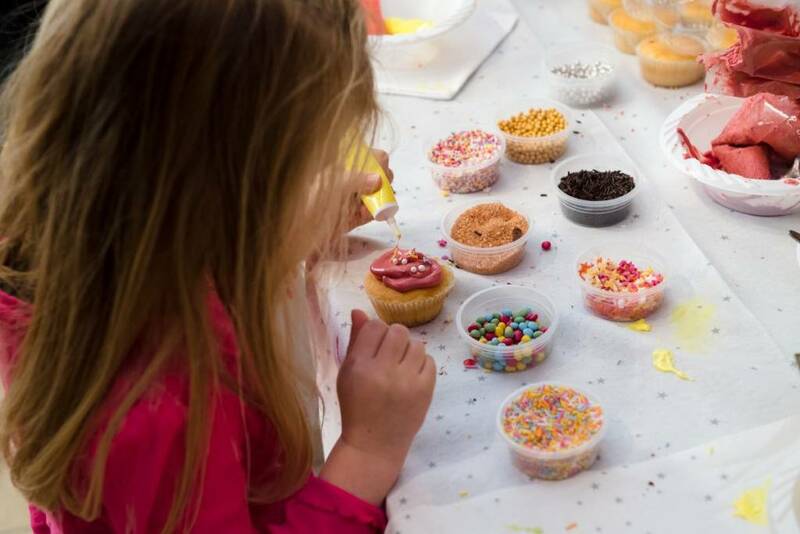 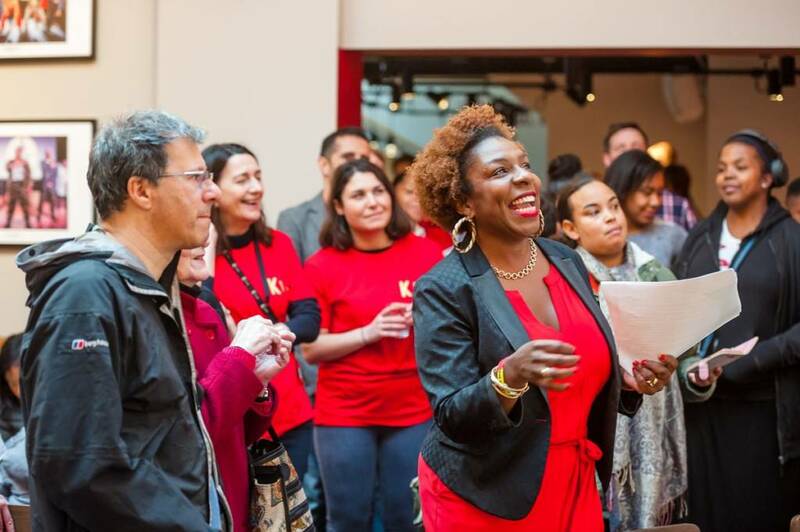 Our Creative Learning programme works with hundreds of people of all ages and backgrounds across Brent, to develop their aspirations and to make Kiln Theatre a flourishing creative space for all.